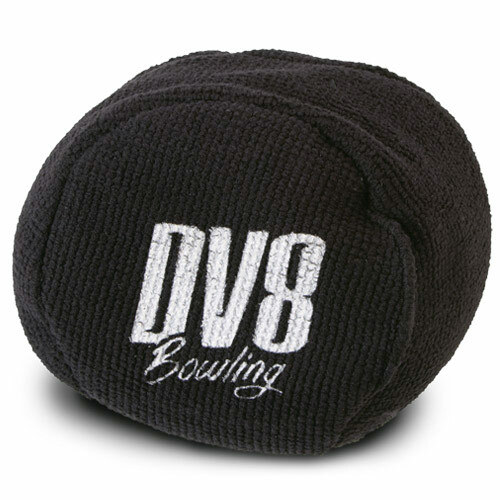 The DV8 Microfiber Xtra Large Grip Ball Black is the new grip ball from DV8. 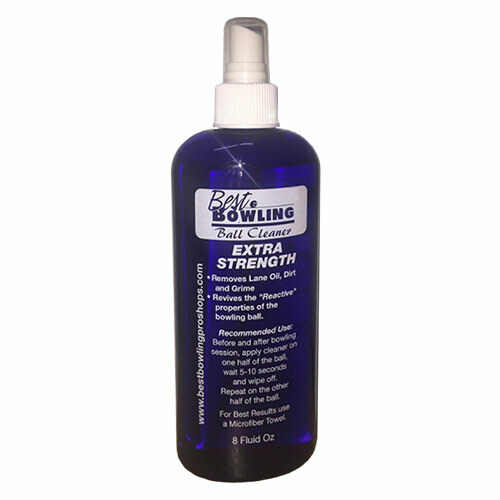 The microfiber material makes it better to absorb moisture. The ball is round and easy to hold.